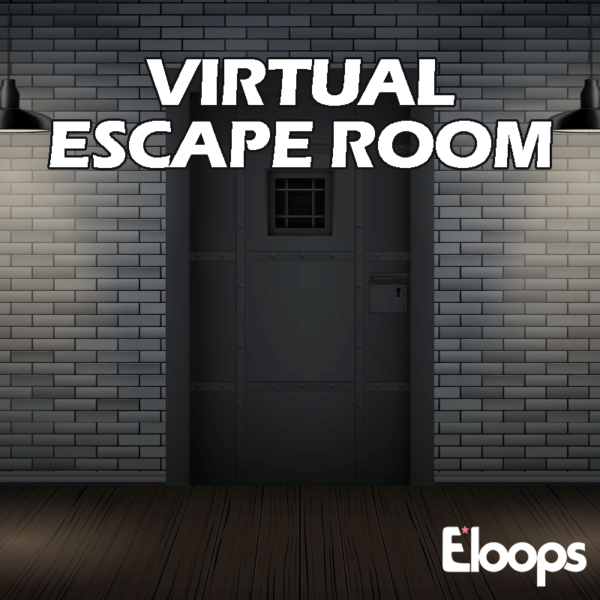 Escape rooms are one of the hot new trends for team bonding, but they usually only work for small teams located in the same place. That’s why we created a virtual escape room! The idea is the same: participants have to decipher clues and solve problems to escape, but this time it all happens on an app! With each answer they reveal, they unlock the next challenge until they make it out. To do so, they’ll need to work together—but luckily it doesn’t matter where they’re located physically, which means everyone can play! After downloading the Eloops app branded for your company, your employees are divided into smaller teams based on preferences you set or automatically by tags or company departments. Challenges for each team appear in the app, and team members have to decipher clues and solve problems in the app, often including posting photos or videos, answering questions and scanning a QR code, to unlock the next challenge, with the ultimate goal of “escaping.” Collaboration between team members is crucial for this game.